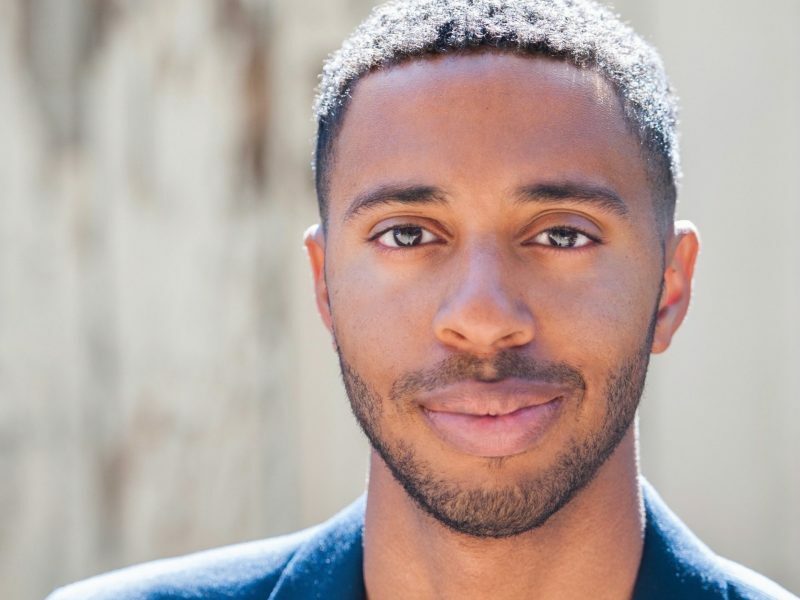 Laurence Jackson is a line producer’s assistant on the Netflix original You. He also produces SAG short films on the side. After a few “career restarts” Laurence is finally working in his dream environment. He encourages others to follow suit if they have a passion or dream. 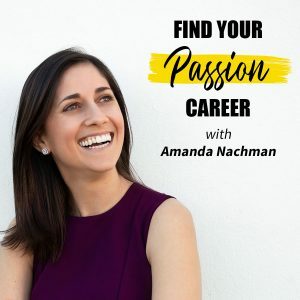 Find out how Laurence chases his passion on the Find Your Passion Career Podcast! Laurence created his first film with his digital camcorder when he was 14 years old. At the University of Maryland, Laurence planned on double majoring in business and film, but unfortunately the university didn’t offer a film program. Taking matters into his own hands , Laurence created a film club in which he wrote and filmed his first feature film, Hollow, during his freshman year. The movie had a message for college students who were struggling to find their way. After debuting the film at UMD’s theater, Laurence was flown out to UC Irvine to show the film there too. One student said that he saw himself in the film and it made him realize he didn’t know who he was but that he wanted to figure it out. Laurence knew he wanted to continue to write and make films that would make a difference. Even so, after graduation, Laurence felt he needed a secure career path and so he followed his business major path to a position as an IT auditor for Ernst & Young . While film wasn’t part of the job role, he recalls sharing his film experience in his interview. Although a prestigious company and position, he found himself feeling unfulfilled by this role. Not to mention, he missed film. He admits that even as early as business classes in college he knew that his heart was not in this field. Even though the auditor role was not his dream job, Laurence was grateful for the opportunity to learn important communication skills and how to conduct himself in the workplace. Working at Ernst & Young also allowed him to build his financial foundation. While working full time, Laurence decided to return to school at American University in Washington D.C. for his masters in producing. Then after writing his vision statement to produce films, he serendipitously met a director and producer on international independent films at a networking event. This was his dream. By simply declaring his future, opportunities started to present themselves. Finally, the opportunity arose to work on a feature film in Bosnia. He jumped at the chance and finally quit his job at Ernst & Young. His favorite part of his role in the film industry is seeing the written words become reality. But he is also aware that it was a long journey with a few career restarts along the way to finally land his dream work environment. On the podcast, Laurence advises listeners to research and understand the industry that they want to get into. But even once you ‘know the game,’ he shares that the journey can be a long one. Which of your passions make you want to persevere? Listen in and learn from Lawrence on how he put in the work to learn the game and make the connections to break into the film industry. Download our podcast interview with Laurence here on iTunes! Once you’re inspired by Laurence’s story, we would love to read your review. Thanks so much!